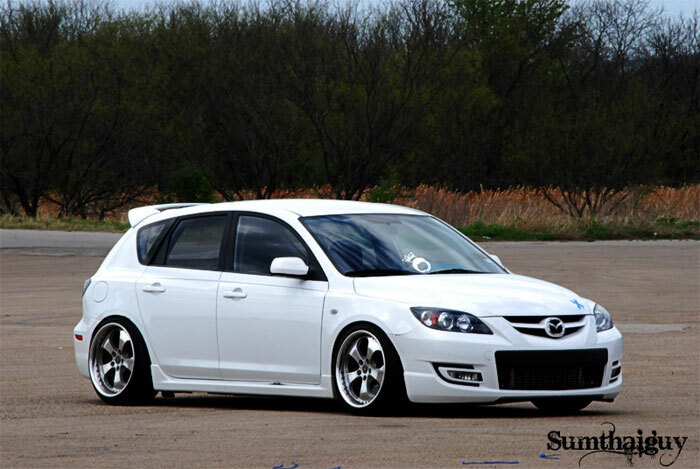 sumTHAIguy on Mazda 3 forums has always had a pretty low speed3, and he’s gone through a number of wheels since I first started paying attention to his ride. 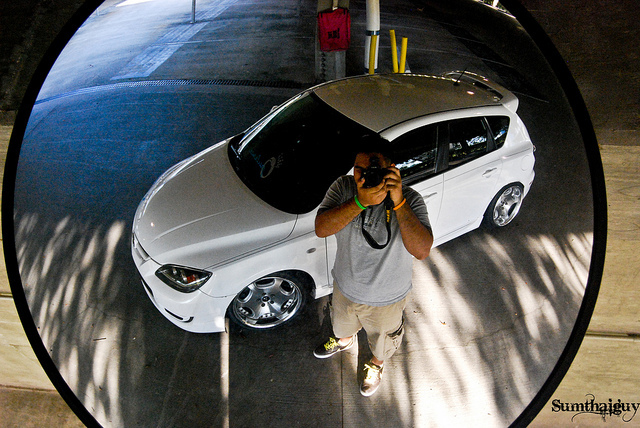 Recently he changed both his front suspension setup and wheels and in my eyes really dialed in his stance. Using the same smaller lock rings and cartridges from BC that I am he added a custom shorter spring up front (4″ vs 6.7″) to the mix and his now able to tuck tire on his Work Ryver DT4’s. The result is his car now looks epic. as I don’t think he is anywhere near done with this car. un-freakin-real! 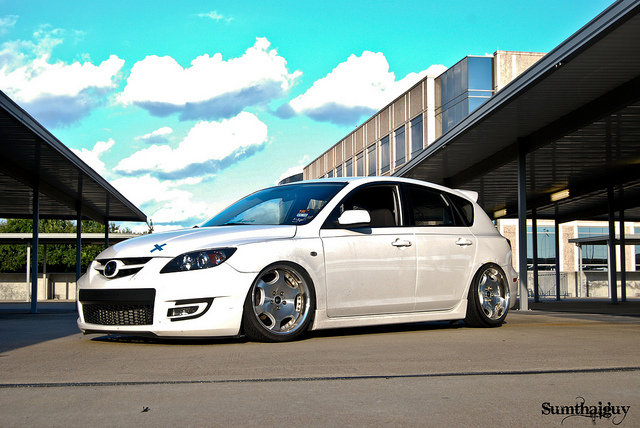 man i love speed 3s! always wanted one,, never seen one low enough untill now! 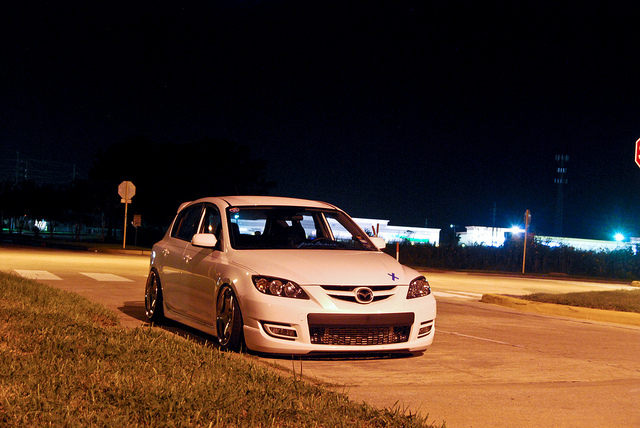 Ya he’s gotta have the lowest speed 3 out right now.